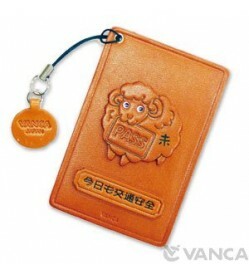 Leather Fashion Item "Pass Case" handmade by skillful craftsmen of VANCA CRAFT in Japan. 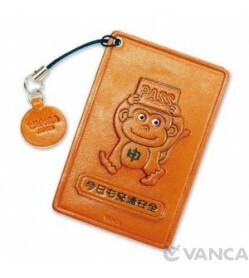 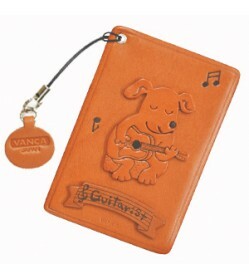 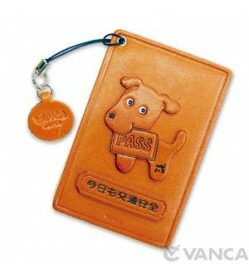 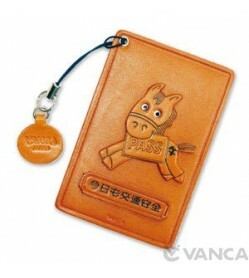 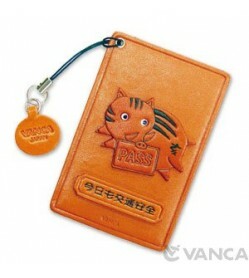 Genuine 3D Leather Desk Item "Pass Case" made by skillful craftsmen of VANCA CRAFT in Japan. 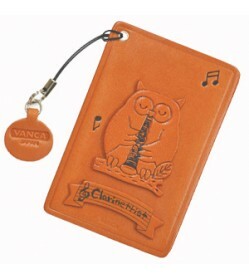 Dog with Guitar Leather Comm..
Owl with Clarinet Leather Co..